Six began the Dance Nocturnal as a movement and combat exhibition as an undergrad at Rhodes College. 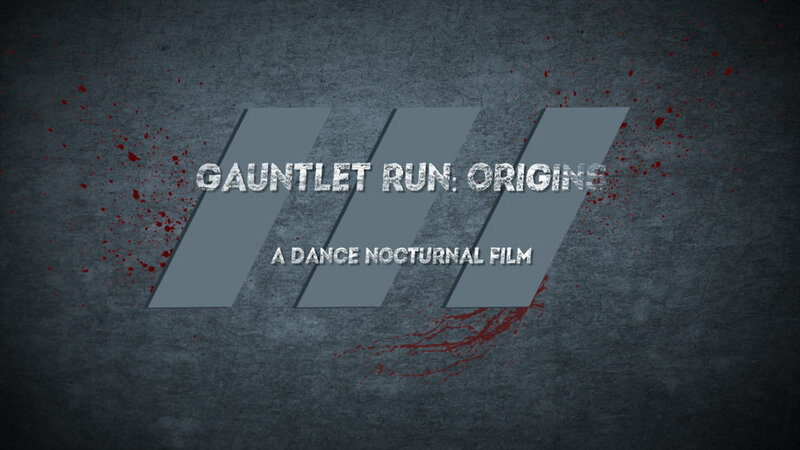 Since then, Dance Nocturnal has become an award-winning brand of fight choreography and stunt coordination in Memphis. Our productions now include both live exhibitions and short films. Check out some of our projects below! If you are interested in keeping up with our productions, you can subscribe to our mailing list at the bottom of the page or on our Contact page. An agent finds himself in a bad situation. His only hope is a mercenary in the wrong place at the right time. The stage is set for violence, meta-humor, and awesomeness. Welcome to the GAUNTLET RUN. Two atypical heroes-for-hire have finally found an ideal office space. Chaos erupts when they discover their new location is currently run by a dangerous gang. Violence, metahumor, and a few surprises are in store in this one-shot first person action movie. Welcome back to the GAUNTLET RUN. When a tragedy drives a soldier to the brink, he is offered a chance for redemption. All he has to do is survive. One last fight - for love, for glory, for redemption.